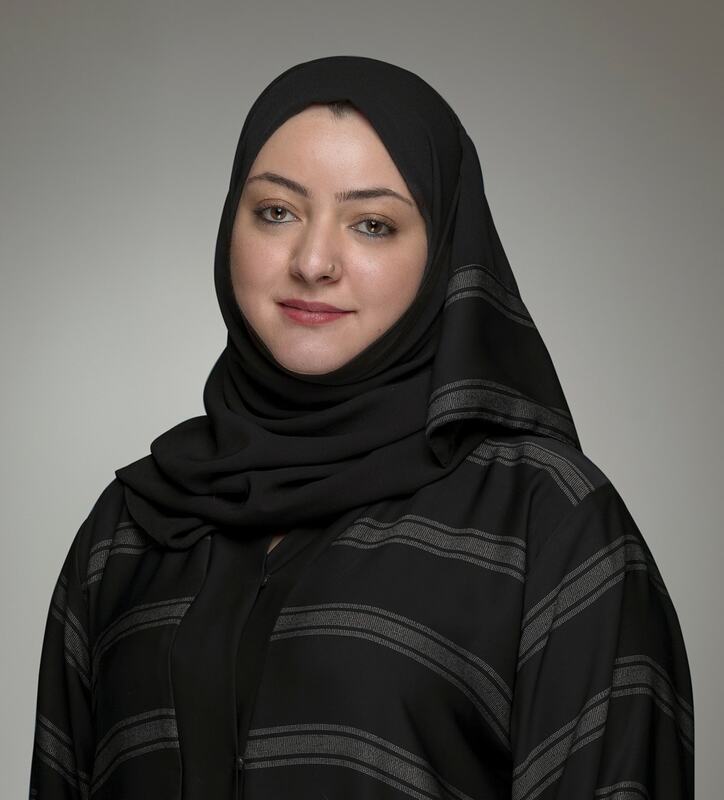 Amal Abdulmoti is a business lawyer specializing in compliance, regulations and ministerial requirements as dictated by the various authorities in the State of Qatar. She advises clients on corporate setup and market-entry requirements, procedures and risks. Her experience in companies’ formation as well as in commercial registration, employment, intellectual property and corporate restructuring and mergers renders her a key contributor to the success of Al Ansari & Associates. • Advising an international financial services provider on regulatory matters for its joint venture in Qatar. • Advising a government-owned company on the regulatory and compliance aspects of its proposed acquisition of various joint ventures. • Advising on, drafting and negotiating franchise agreements, technical services agreements, trademark licenses and related agreements for a prominent hospitality company. • Advising and representing a leading Italian company in a multi-million QAR arbitration. • Advising and representing a telecommunications operator in a multi-billion Qatari Riyal arbitration and litigation matter. • Advising, drafting and negotiating an arbitration agreement and a submission of a 2 billion QAR claim on behalf of a telecommunications operator. • Advising, as local counsel, on the first Qatari Sharia compliant Real Estate Investment Trust (REIT) to be listed on the Singapore Exchange (SGX). • Advising Qatar-based companies on various civil and criminal cases. • Carrying out the litigation support on behalf of a Qatari bank in its cases against multiple clients. • Advising an energy company on various regional transactions. • Advising a listed company on its acquisition of another privately held company in Qatar. • Advising a listed company on its proposed M&A with another privately held company.